Google's new app makes it easy to find new podcasts. Android users now have a dedicated Google-made podcast app available to download, similar to the podcasts app that has been offered by Apple for the past decade. Until now, Android smartphone users have relied on third-party apps to find and save podcasts. Some of these apps cost money to download and charge for extra features. Podcasts have risen sharply in popularity over the last few years. The digital audio files are typically available as a series, in a talk show format or fiction stories. Users need to remember to locate and download each new episode from the Internet, if they are not using a podcast app that does this automatically. Google says it wanted to create an app that would make it easier to discover new podcasts and keep up with them. 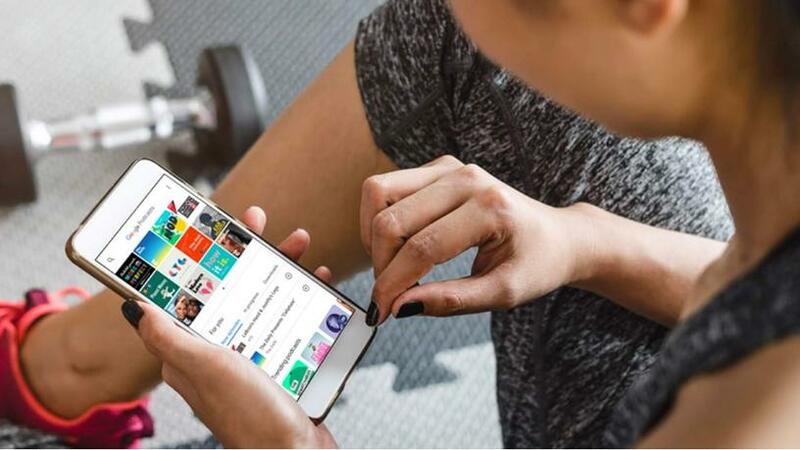 "Whether we're listening to history lessons on the commute, news stories at the gym, or gripping mysteries while preparing dinner, podcasts have become an essential part of life," says Zack Reneau-Wedeen, product manager for Google Podcasts. The Google Podcasts app for Android is available globally to download from the Google Play Store. Apple first introduced a similar app to iTunes in 2005. Google Podcasts has a series of premium features available free of charge, such as downloading for offline listening and faster playback speeds. It also differentiates itself from other apps available by integrating with its Google Assistant on the device, which allows for personalised recommendations. "With Google Podcasts, you can listen and subscribe to any podcast," says Reneau-Wedeen. "Beyond the podcasts you already know, Google Podcasts uses artificial intelligence (AI) to offer recommendations based on your listening habits, such as your interest in sports or true crime, or podcasts from a particular network." Google Podcasts will seamlessly syncs across Google products, so if a user is listening to a podcast on their phone on their drive home, the podcast will resume playing on their Google Home speaker when they get home. Although Google is late to the podcast game, it hopes to gain ground by giving a glimpse into how it sees the future of podcasts. "Looking forward, Google Podcasts will be a launchpad for building an even better podcast listening experience using AI. "For example, as speech-to-text technology continues to improve, we'll be able to provide new features like automatic subtitling, which is especially helpful if you are hearing impaired, or in a noisy area without headphones. Powered by Google Translate, subtitles can then be made available in a wide variety of languages, further improving access to podcasts," says Reneau-Wedeen.